Our Guacamole is made fresh to order with chunks of avocado, chopped tomatoes, jalapeños, onions, cilantro and freshly squeezed lime juice. 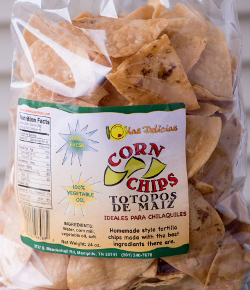 We serve this with our homemade chips that are made right here in Memphis in our own kitchen. 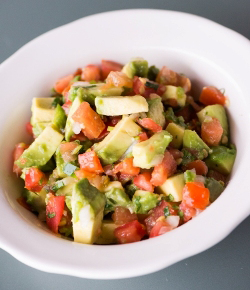 We invite you to try our guacamole that has become not only a local favorite, but a local sensation.